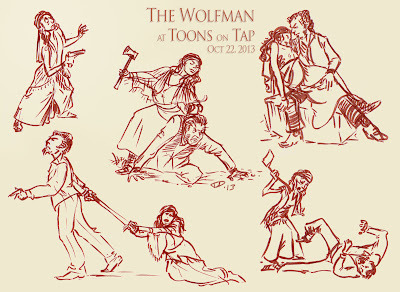 ' Tara Donovan - Animator: Toons on Tap: "The Wolfman" -- I won a book! 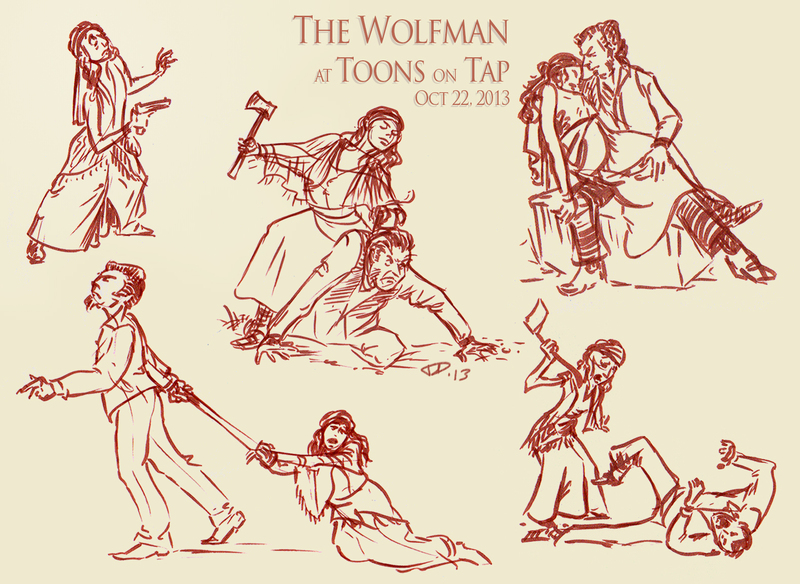 Toons on Tap: "The Wolfman" -- I won a book! All 3 of my pencils died, taking my sharpener down with them, leaving me with nothing but my old nemesis: the evil brush pen....I have been dabbling in brush pen for years only to have produced but 1 decent piece of art. I didn't do too badly this time but my hats go off to people who've mastered this difficult medium. At the end a big surprise! In a room of such talented artists one of my drawings was chosen to win the evening's prize! Wow! 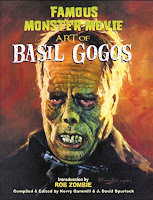 The prize was this fantastic hardcover book "Famous Monster Movie Art of Basil Gogos". 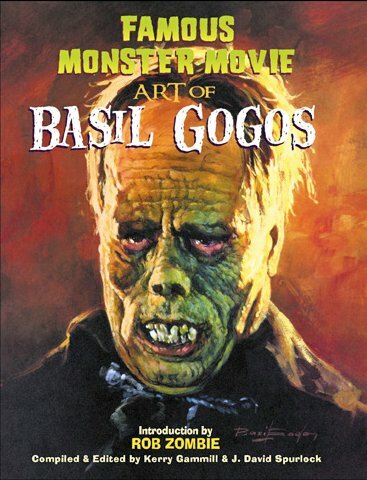 I got to talk to special effects makeup artist Mark Boyer about Gogos - apparently he is the Norman Rockwell of monster movie art. If you're as big a fan of old school monster movies as I am you would really appreciate this book.